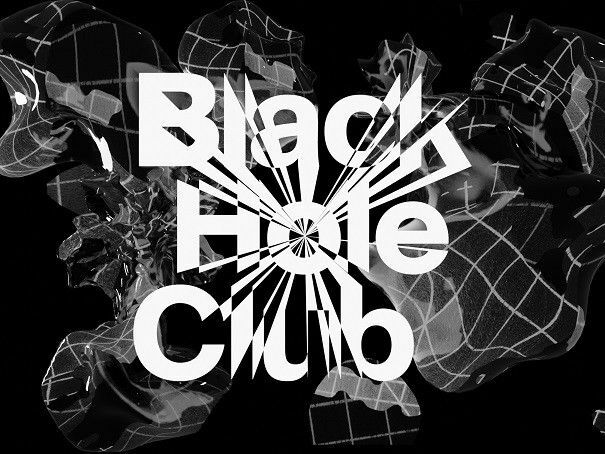 Join us for the launch of Black Hole Club 2019, featuring a new cohort of 19 artists working across technology, film, sound and performance based practices. 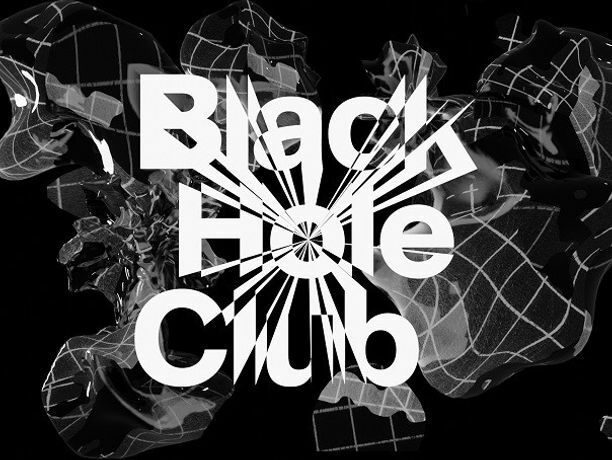 Now in it’s sixth year, Black Hole Club is an annual development programme to support artists in the West Midlands. 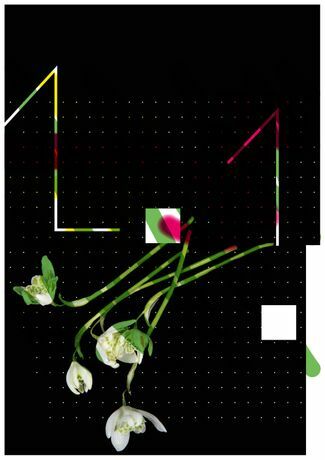 Participants receive tailored opportunities to develop their practice and are encouraged to explore new areas, including digital art, live performance, experimental audio, film and video, animation and computer-generated art. An annual cohort is selected from open application each January, and up to 20 artists annually are supported to integrate technologies in their practice and reach a wider audience through the new Black Hole Club web platform, and participate in regular free public events throughout the year. Open 18.00-20.00 for Digbeth First Friday.